Union doesn’t believe VW plant’s low wages set new precedent. The UAW will seek to get seats on the boards of all three of the Detroit automakers, according to union president Bob King. The United Auto Workers is preparing to tell General Motors Corp., Ford Motor Co. and Chrysler Group LLC it wants seats on the boards of directors of all three companies during contract negotiations this summer. 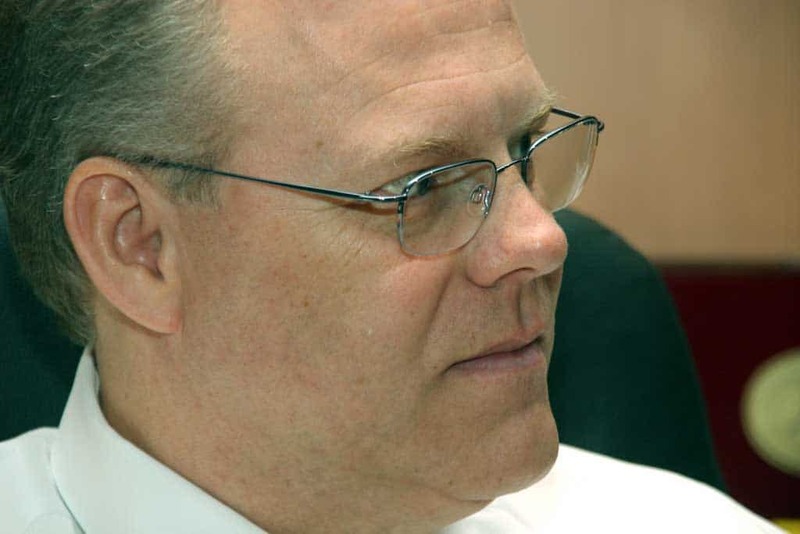 UAW president Bob King said he did not want to negotiate through the press, but he said as a “general principle,” union members should have board representation. “I believe there should be workers’ representation on all boards,” King said, noting workers are routinely given a seat on the boards of German companies by Germany’s codetermination law. German employees and unions elect members of what is known as the Board of Supervisors, which has authority to hire and fire top executives. By law, workers hold a minority of seats on the Board of Supervisors, while representatives of shareholders hold the majority of spots. 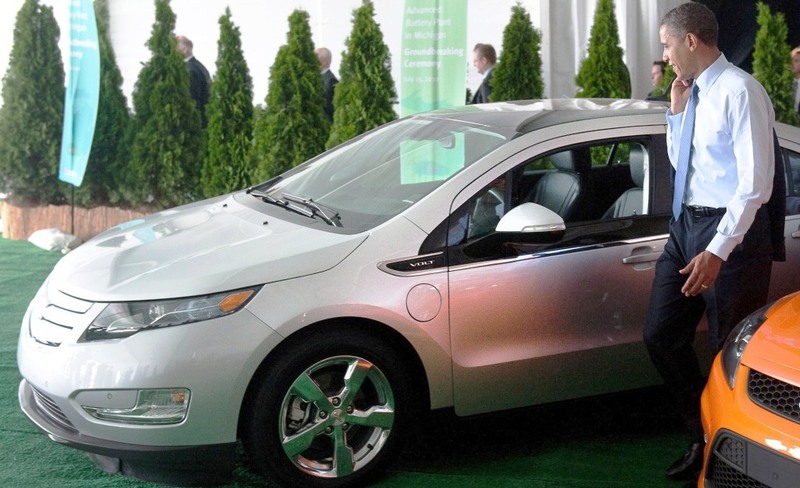 Obama orders feds to buy battery cars, compacts. Pres. Obama during a visit to the Chevy Volt plant. The White House is going green. President Obama is ordering his administration to make a high-mileage shift by replacing its current vehicle fleet with more fuel-efficient battery cars and compacts – and ruling out full-sized sedans unless absolutely necessary. The list of new models includes 101 Detroit-made Chevrolet Volt plug-in hybrids, as well as 15 Nissan Leaf and Think City battery-electric vehicles. Charging stations will be installed at government buildings in at least five cities. The new directive supports the president’s goal of getting 1 million battery vehicles on the road by 2015 – while reducing oil import levels in 2025 by a third compared to 2008. There are some exceptions in the new White House directive. It will permit “optional equipment to what is essential to meet agency mission,” such as “vehicles used for law enforcement, protective, emergency response, or military tactical operations.” That will include the truck-based, heavily-armored limousine used by the president and his Secret Service detail. And full-sized sedans and SUVs can be maintained by government agencies as long as they can run on E85, a blend of 85% ethanol and 15% gasoline. Actually, a large percentage of today’s new vehicles can run on E85, though the number actually using the mostly renewable fuel is a small fraction. But the Administration plans to continue pushing to adopt more high-mileage vehicles moving forward, with most of the cars in the 600,000-vehicle government fleet using advanced powertrain technologies by 2015. The White House estimates it can save as much as 385,000 barrels of oil, or 7.7 million gallons of gas. The battery car pilot program will see charging stations installed at federal buildings in Washington, D.C., California and Michigan, and the project, if successful, could then be expanded to other parts of the country. Despite skeptics, maker “dared to dream big,” pays off $7.5 billion in federal loans. It's "the end of the beginning," said Marchionne, after announcing Chrysler had completely paid off its government loans. Despite the “skeptical and patronizing looks” of those who placed a “death sentence on our company,” Chrysler CEO Sergio Marchionne suggested the automaker has proved it is both a viable and competitive player in the global auto industry. 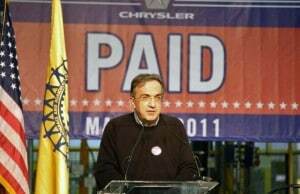 The executive, who also runs Chrysler’s Italian partner, Fiat SpA, tried to maintain a low-key tone Tuesday as he announced the long-troubled American automaker had officially paid back the $7.5 billion it owed the U.S. and Canadian treasuries – six years earlier than it was required to under the terms of the bailout it received in 2009. 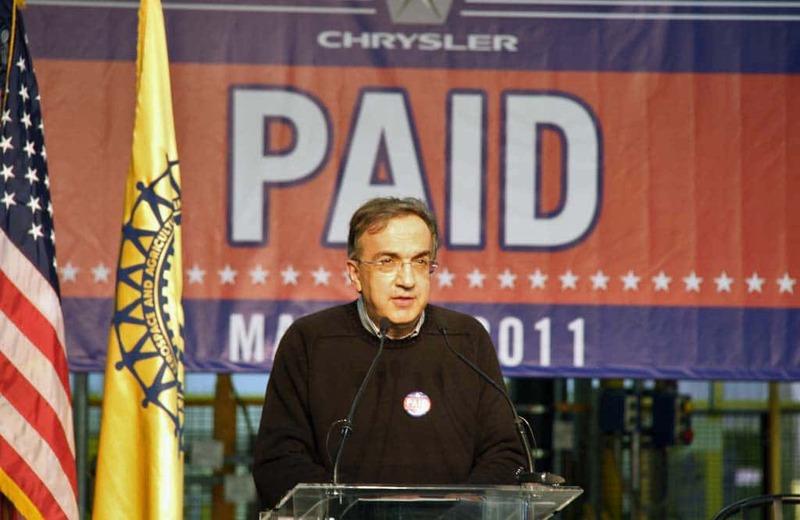 But speaking to an overflow audience of reporters, workers and dignitaries at the Sterling Heights Assembly Plant, in suburban Detroit, it was obvious that Marchionne wanted the event viewed as a critical transition point for Chrysler. The Canadian-educated executive heaped plenty of praise on the White House, and particularly President Barack Obama, who decided to offer Chrysler a bailout despite significant opposition within his administration. Want to relax while commuting -- or on your Memorial Day adventure? Try singing. It could be anywhere, these days. 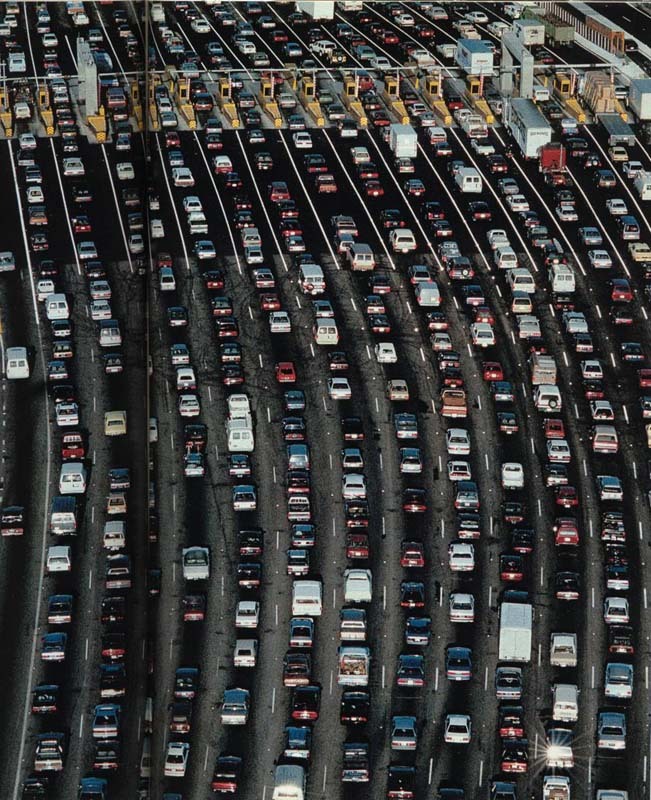 Americans will log literally billions of miles on the highway over the long Memorial Day weekend. And while we may like to think about open road adventures, the traditional start of the summer season is just as likely to bring endless traffic jams as millions of motorists cram onto the roads heading for the same ocean shores, theme parks and lake-front cottages. The fact is, we live in our cars for play and for work, the typical commuter traveling about 148 miles a week, according to Experian Automotive – though that’s actually down a bit from five years ago, reflecting the impact of unemployment perhaps more than anything else. Whether you’re heading out for a vacation or just to the office, independent research reveals that driving really is hazardous to your health – even if you never get into an accident. The big problem is stress, reveals a worldwide study commissioned by TomTom, one of the major navigation system manufacturers. But the study also reveals some creative ways motorists have come up with to reduce stress levels. Researchers measured stress levels by looking for physiological markers in participants’ saliva. They found that women experienced an 8.7% increase in stress while driving in traffic. But for men, stress levels soared by 60%. Curiously, half of all men and two-thirds of the women involved in the study insisted that they didn’t feel stressed after spending 20 minutes in traffic. “Men, in particular, show a strong acute physiological ‘fight or flight’ response. The fact that they are not always aware of this could indicate that driving regularly in dense traffic could have a profound effect on their health,” said David Moxon, the health psychologist who oversaw the research. Former Chrysler CEO Tom LaSorda wants to "commercialize anything big and new" with venture capital fund Stage 2 Innovations. Unceremoniously ousted by the carmaker’s former owners, one-time Chrysler CEO Tom LaSorda has resurfaced – with a pot of gold he intends to make available to entrepreneurs with big ideas. Dubbed Stage 2 Innovations LLC, the fund will be aimed at entrepreneurs who have already come up with their big ideas and are now ready to commercialize innovative technologies. Those companies that qualify are expected to start generating annual revenues of anywhere from $1 million to $50 million, and employ anywhere from 10 to 100 employees. Not to be confused with baseball’s Tommy LaSorda, the Canadian-born Thomas W. LaSorda became Chrysler CEO on January 1, 2006. But in August 2007, after the break-up of DaimlerChrysler AG, LaSorda was bumped to the number two slot by the U.S. maker’s new owners, Cerberus Capital Management. Though Fiat reportedly asked LaSorda to stay on, he decided to retire when the maker filed for bankruptcy in 2009. He has remained largely out of the spotlight since then, but the son of a Canadian union official now teams up with an anonymous but “successful, experienced investor” to launch Stage 2, which will turn to Automation Alley to help pick promising venture partners. “Tom LaSorda and his team represent a wealth of knowledge and business savvy that, when combined with such incredible financial resources, will give second-stage companies the entrepreneurial support needed to elevate business growth in Michigan,” said Ken Rogers, Automation Alley’s Executive Director. The sort of companies that the new fund hopes to kick-start are responsible for more than a third of all new Michigan jobs, according to various studies. But Stage 2 intends to push beyond the confines of the Motor City. It will initially reach out across North America and eventually try to line up deals worldwide. Ultra-lightweight concept underscores makers interest in new materials. 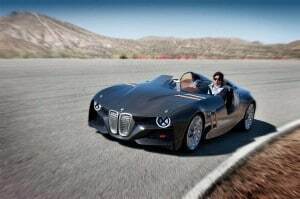 BMW's 328 Hommage honors the 75th anniversary of one of the brand's most influential products. The new BMW 328 Hommage, which marks the 75th anniversary of the original two-seater, made its debut at this month’s Villa d’Este Concours, on Lake Como. But while it might harken back to an earlier era, the prototype also offers a glimpse into the future. The Italian debut of the Homage was more than coincidental – Villa d’Este ushering in the annual classic car circuit. The original BMW 328 was a terror on the racing circuit and the Touring Coupe still holds the record for turning in the highest average speed on the grueling Mille Miglia circuit, averaging 103 mph on the street course back in 1940. New factory could help Volkswagen double U.S. demand. 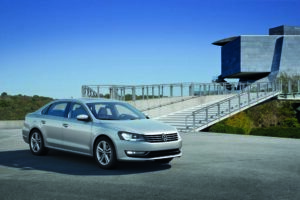 The first 2012 VW Passat will officially role off the maker's new assembly line in Chattanooga on Tuesday. When Volkswagen opens its new U.S. assembly plant tomorrow, it will be a critical step in the maker’s plan to double sales by 2018 – in part by relying on low wages to help make models like the all-new 2012 Passat more competitive. The average blue-collar worker at the new factory, Chattanooga, Tennessee, will earn just $27 an hour – including wages and benefits – or barely half the average $52 an hour for workers at Detroit’s union-organized plants. VW will also have a significant cost advantage over other so-called transplant assembly lines operated by Japanese and other European makers. That could provide a significant boost for a company that has been saddled with a heavy premium on products imported from Germany, where high labor costs have been compounded by the weak U.S. dollar. VW has been pressing hard to emphasize value – something that worked for the legendary Beetle nearly half a century ago – rather than focusing on German engineering as an excuse for higher prices. When it launched an all-new Jetta, last year, it introduced a stripped-down model, the Jetta S, at just $15,995 — $2,000 lower than the starting price for the 2010 model. Maker gets a much-needed boost after recent safety problems. 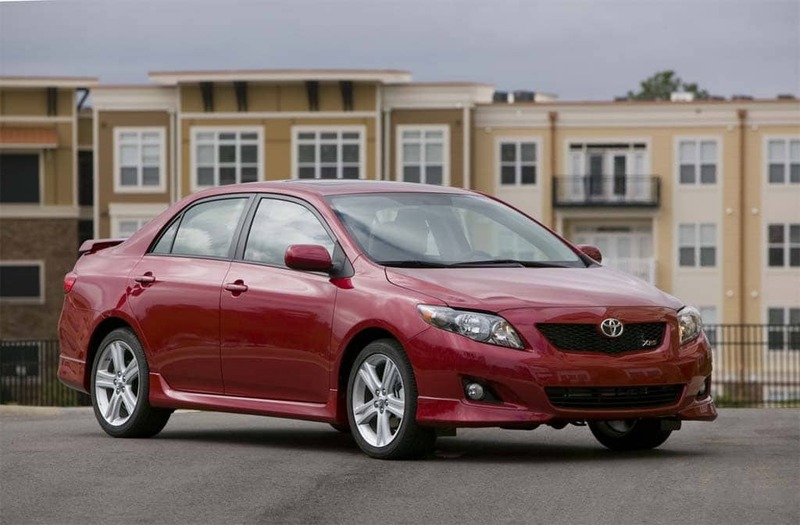 NHTSA has cleared the Toyota Corolla in an investigation into possible steering defects. 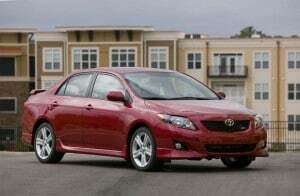 Toyota has gotten a clean bill of health from the National Highway Traffic Safety Administration which has found no electronics-related steering problems with the 2009 and 2010 Corolla model. The second most popular model in the maker’s U.S. line-up had come under review because of claims by some owners that the vehicles appeared to start drifting off course. A total of 900 complaints had been filed regarding the alleged problem. A total of 4,100 warranty claims were recorded by Toyota dealers in connection with the issue. The government safety agency has determined that the problem is related to driver feel, rather than a defect. Toyota has come up with a repair to change the feel for drivers who aren’t satisfied with the Corolla’s steering. A recall of the compact model – and the Matrix model, which was also under review – could have been a serious setback for Toyota, which recalled more than 10 million vehicles last year due to a variety of safety-related issues. More than half of those were cars, trucks and crossovers linked to potential problems with unintended acceleration, including sticky accelerator pedals, but Toyota also suffered a variety of other issues, including heavily corroded minivans and brake problems with the Prius hybrid. Led by former Transpo Sec. 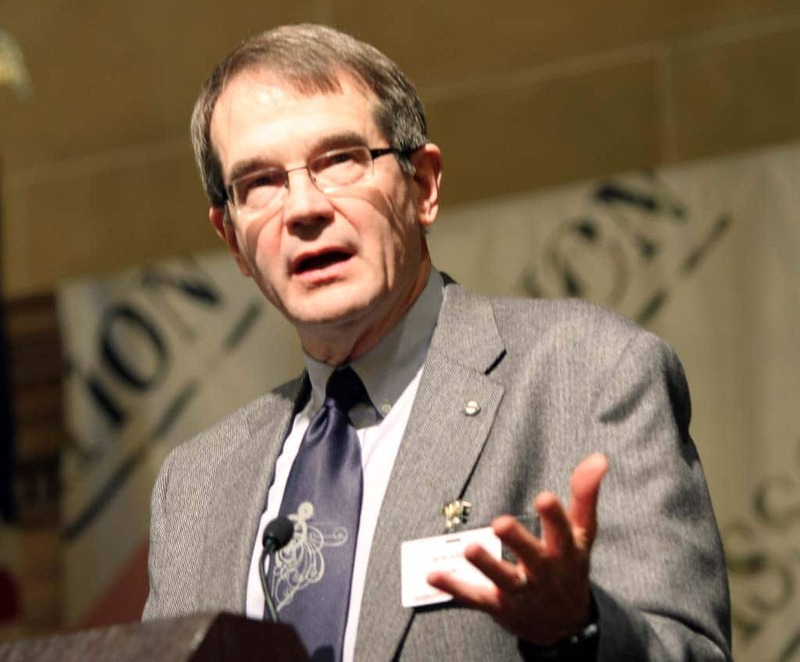 Slater, group calls for more global flexibility. Former U.S. Transportation Secretary Rodney Slater delivers some harsh recommendations to Toyota. 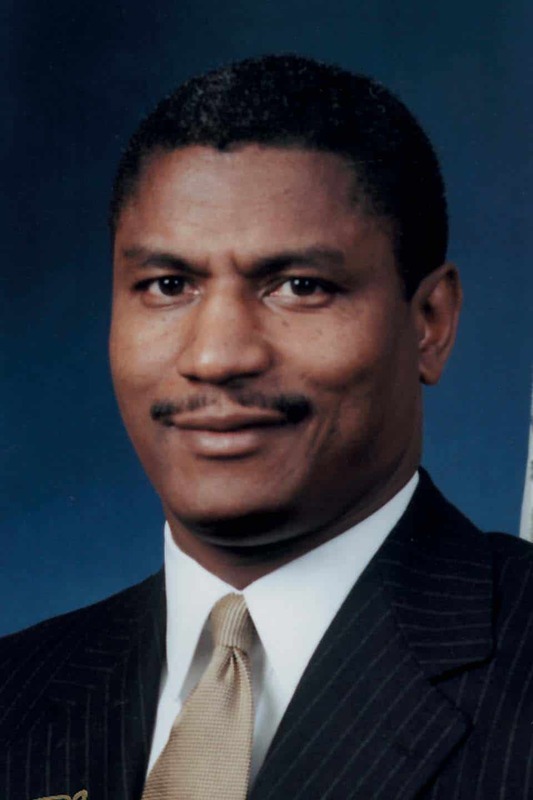 An independent panel led by former U.S. Transportation Secretary Rodney Slater has issued some far-reaching recommendations aimed at helping Toyota avoid the sort of quality and safety problems that have been plaguing the maker – resulting in the recall of over 10 million vehicles, damage to the once-lofty Japanese brand’s image and a slew of potentially costly lawsuits. Perhaps the most far-reaching conclusion is that Toyota needs to shift from a highly centralized global structure to one that gives more autonomy to regional operations, notably in North America. The panel’s report, titled “A Road Forward,” also stresses that Toyota needs to be more willing to listen to concerns raised about its quality and safety by outside sources. The panel was initially created during the so-called “unintended acceleration” crisis that was kicked off by a huge October 2009 recall. A second recall, three months later resulted in the maker temporarily halting sales and production while it dealt with potentially sticky accelerator pedals. 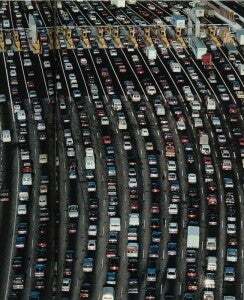 But a variety of other quality and safety issues have since cropped up, resulting in the callback of millions of additional vehicles. That led the panel to conduct a “much broader” review, according to a summary of its findings. Could debut with all new version of Japanese truck. 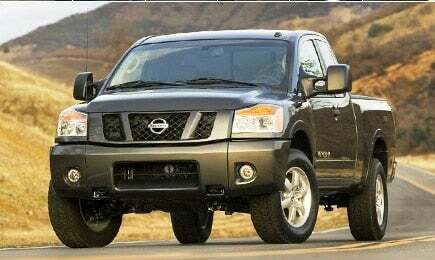 The next-generation Nissan Titan may be getting a much-needed diesel option. Cummins is developing a high-efficiency inline-four-cylinder diesel engine with money from the U.S. Department of Energy and in partnership with Nissan for demonstration in the Titan light-duty pickup truck. The project, announced at the DOE’s 2011 Merit Review in Washington, D.C., could mean the next-generation of the Nissan Titan will come to market with a decidedly higher-mileage oil-burner. That, in turn, might finally help get the truck out of the full-size sales cellar. Most half-ton truck makers are betting on small-displacement direct-injection gasoline engines to meet future fuel economy regulations, but Cummins expects its small displacement oil burner to get 40 percent better fuel economy over current light-duty V-8 truck engines. The Cummins average fuel economy target for this new diesel engine is 28 mpg while meeting tough U.S. Tier 2 Bin 2 emissions limits, according to the presentation.